The World Health Organization and the International Telecommunication Union (ITU) have partnered to develop the first-ever international standard for “safe listening” devices, including smartphones and audio players, to raise awareness and to prevent sound-induced hearing loss. Over 1 billion teenagers and young adults are at risk of hearing loss around the world due to unsafe levels of sound, according to the WHO. 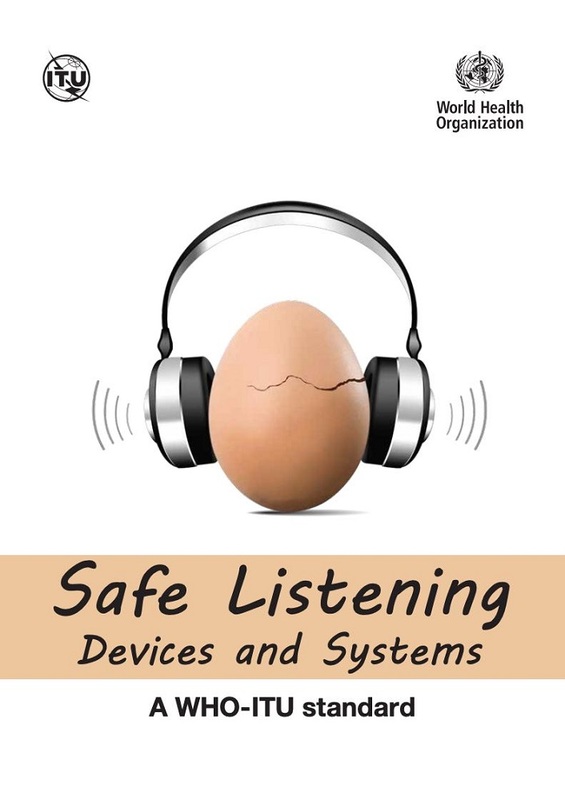 The new international standard, “Safe Listening: Devices and Systems [pdf],” applies to the manufacture and use of audio devices and systems, and was developed under the WHO’s “Make Listening Safe” initiative, “which seeks to improve listening practices especially among young people,” according to a WHO press release. “The WHO-ITU standard for safe listening devices was developed by experts from WHO and ITU over a two-year process drawing on the latest evidence and consultations with a range of stakeholders, including experts from government, industry, consumers and civil society,” it said. “Given that we have the technological know-how to prevent hearing loss, it should not be the case that so many young people continue to damage their hearing while listening to music,” WHO Director General Tedros Adhanom Ghebreyesus (Dr Tedros) said in the release. Governments and manufacturers are now being asked to adopt the voluntary WHO-ITU standard on safe listening devices, and to aid in this process, the WHO has developed a “Toolkit for safe listening devices and systems [pdf]”. “’Sound allowance’ function: software that tracks the level and duration of the user’s exposure to sound as a percentage used of a reference exposure. “Exposure to loud sounds for any length of time,” the standard explains, “causes fatigue of the ear’s sensory cells.” For short periods of time, this can lead to a “ringing or a buzzing” in the ear, and hearing will improve as the sensory cells recover. On 14 February, the WHO and ITU will launch the global standard for safe listening devices at a “Sound of Life” concert featuring musician Ricky Kej at the WHO.